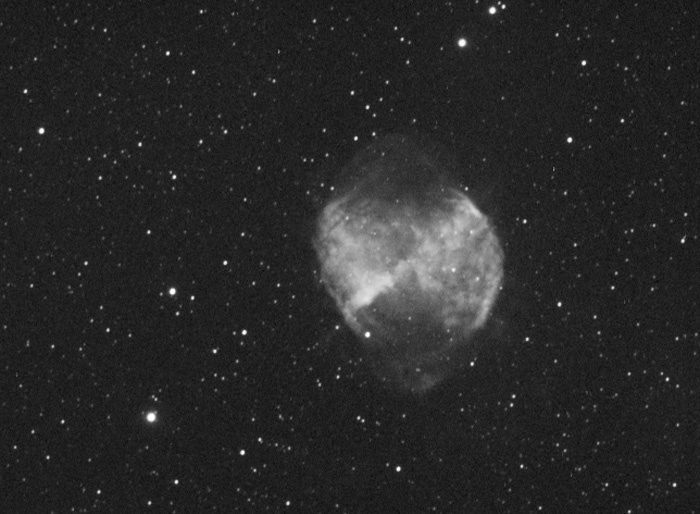 Comments: Just a quick test for the new MoonLite Focusser that I have fitted to the MN56. Pleased with result for such a short exposure. The 'ejector' jets are already starting to show on the image.